In the rich tapestry of fiction, modern horror has been worn threadbare. Finding an original idea, not to mention one that is genuinely chilling, is becoming increasingly difficult. 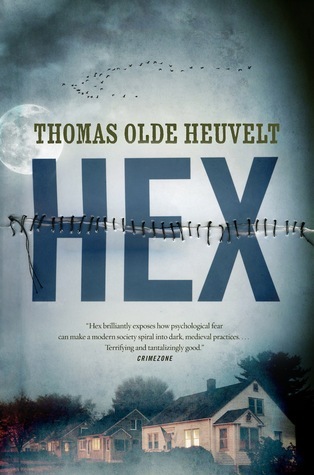 HEX by Thomas Olde Heuvelt valiantly hits home on the former, but misses the latter by just a stitch. Following high praise in the author’s home country of the Netherlands, I was immediately interested by a book that Stephen King had declared “totally, brilliantly original”. 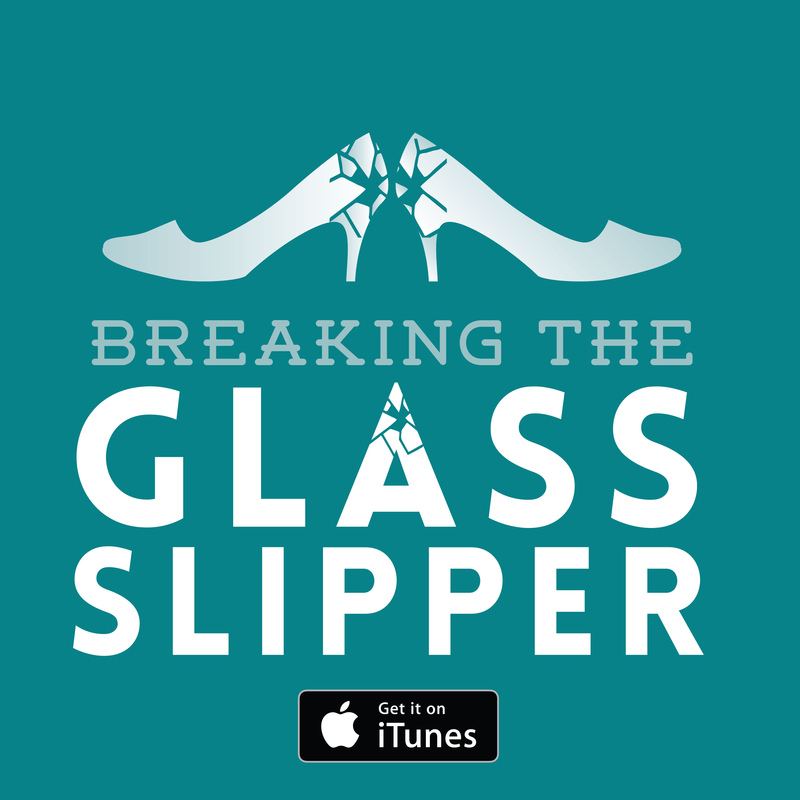 The premise is simple, but refreshingly so. A cursed town is plagued by the presence of a malevolent witch, who (in addition to just hanging out giving people the creeps) has doomed the inhabitants to almost complete seclusion from the outside world. If you happen to move to idyllic Black Spring, USA, that’s where you stay forever. What’s more, anyone that skips the border for more than a week is overcome by the urge to end their own life. For the most part, the book is pretty tame – more like a campfire story than an all-out gore fest. Something changes in this style, however, when the author describes these visions of suicide. They are intimately violent and sometimes sexual, injecting a level of maturity into what would otherwise read like an entry in the Young Adult genre. With all of the physical impossibilities of a ghost, Katherine can appear anywhere in the town at will, bringing with her an inescapable sense of anguish. As old as the settlement itself, she is described in vivid detail at every opportunity, with just enough left to the recesses of the reader’s imagination. For the majority of the book, she stands motionless, her mouth and eyes sewn shut, reportedly to prevent her from completing a murderous rampage of the entire town. Her presence is, at the very least, unsettling, but most people have learned to accept her as a fact of life. Early on, you are introduced to her with a dishcloth having been thrown over her face. Lulled into a false sense of normality by this and other small acts of defiance, the growing concerns of the inhabitants (and their pets) let you know when you should be frightened. While this is a fresh take on an old hat, elsewhere it does delve into the “oh, what could the dog be growling at?” set piece. The modern twist on this otherwise traditional story comes in how the people of Black Spring deal with their predicament; through the use of town-wide camera surveillance and an app for reporting her movements. Call me old-fashioned, but I’m immediately wary of the use of technology in horror of any medium. Executed well and you have Cabin in the Woods and The Ring. Executed poorly and you have…well…nothing springs to mind because it’s all so forgettable. Horror, for the most part, needs to be visceral, animal, and tangible. It’s also glaringly obvious when a writer doesn’t know their subject and starts using jargon inappropriately like your grandmother. Thankfully, Olde Heuvelt seems to have researched teenage bravado, surveillance, and social media platforms. The app is used sparingly and the cameras to great effect, with little-to-no shoehorned lingo. Paired with the intricacies of the curse, it’s this measured approach that sets HEX apart. This book isn’t about technology. It’s about fear being a universal motivator of invention, dating back to when we first chiseled weapons out of flint. Now, the less said about Katherine’s backstory, the better. One of the most enjoyable parts of the read was the constant conjecture and mythology batted around by the inhabitants. Unfolding throughout the first act, the cruelty of her past distils a cloying unease at what is to come. These are certainly some of the most atmospheric parts of the book, carefully revealed piece-meal to a ravenous curiosity. Sometimes told by the characters to newcomers, and at other points, as a description of research footage, Olde Heuvelt is at his best when he’s telling Katherine’s story. Unfortunately, where HEX falls down a little is everyone else’s character development. Don’t get me wrong – there are three extremely likeable characters in Steve, Tyler (his son) and Grim, but they all share the same profile; male, liberal, passionate and subversive. They are the reluctant heroes of the piece, clinging desperately to logic and morality when the rest of the town descends into blind panic. Naturally, I fell in love with all of them immediately but also found that it wouldn’t have mattered had their names been used interchangeably. In the chapters where they were absent, you’re left with more superficial characters to drive the plot. This includes Steve’s wife (whose name I can’t even conjure without referring to the book) and a young thug with no apparent motivation for his actions apart from “what’s the most idiotic thing I could do at this moment?”. Forgiving these minor flaws, HEX makes up for a few lazy characters with a far more interesting examination of inherent human character as a whole. With themes around our obsession with female sexuality, blame misappropriation, and mob mentalities, Katherine is a giant metaphor for the darkness within us all. 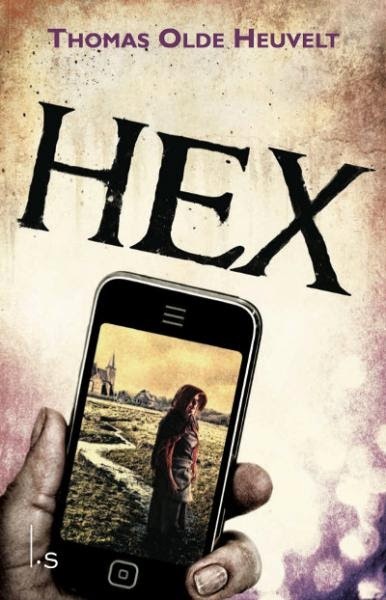 Overall, HEX was a clever and addictive read; deeply tragic, repeatedly frustrating, but never really that scary. The dread, expertly cultivated by the middle chapters, is lost after what I think is a premature emotional climax. Sadly, in the same way that a dishcloth is thrown over Katherine’s face, I found it quite easy to cast aside the ‘horrific’ aspects. Visions of Katherine certainly won’t be keeping me up at night, which is a shame in an otherwise brilliant story. 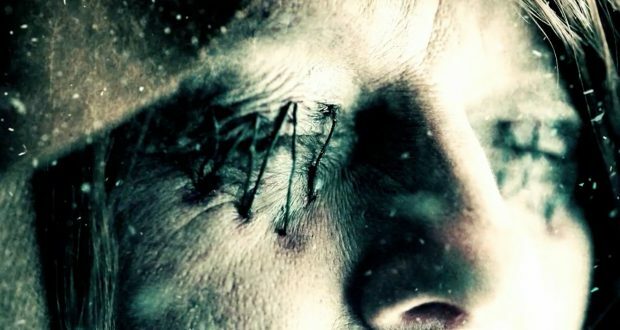 Verdict: I would recommend HEX, but perhaps not to the hardened horror fans amongst us. What it lacks in true scares, it makes up in intelligence and solid storytelling. Mimi is a horror fan, keen to separate the terrifying from the tame. Marketer by day and macabre by night, her Wikipedia rabbit holes include serial killers and the foley artist for The Exorcist. Also likes puppies.